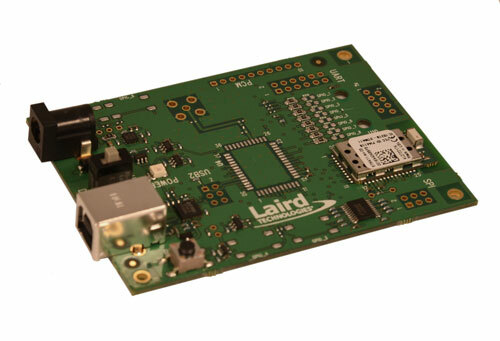 The BTM44x series Bluetooth modules from Laird have been designed to meet the needs of developers who wish to add robust, short-range Bluetooth data connectivity to their products. 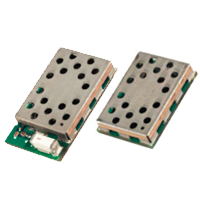 They are based on the market-leading Cambridge Silicon Radio BC04 chipset, providing exceptionally low power consumption with outstanding range. 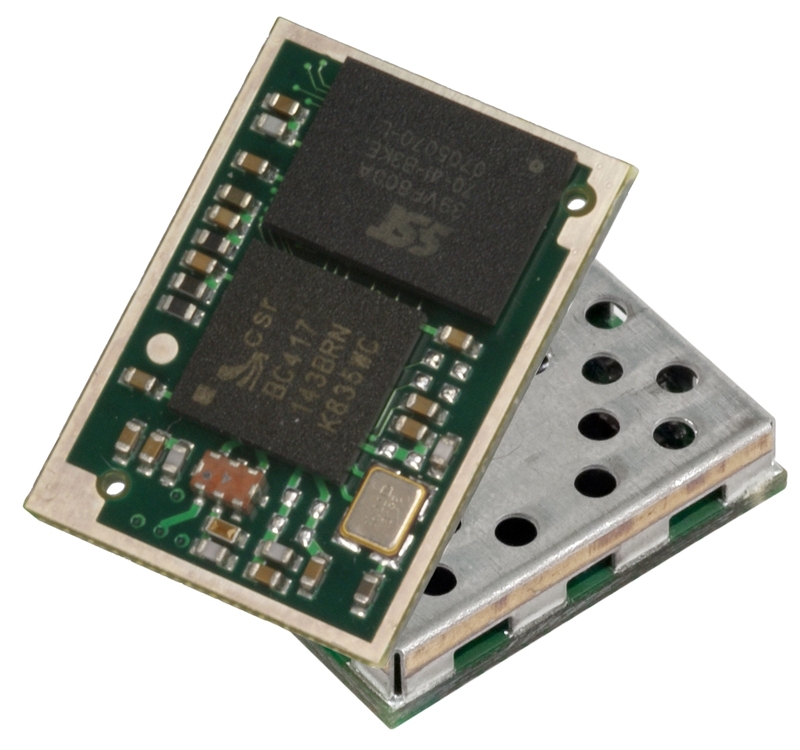 These modules support the latest Bluetooth Version 2.1 Specification, providing the important advantage of Secure Simple Pairing, which improves security and enhances the ease of use for end customers. 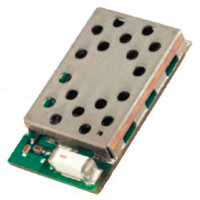 In addition to Serial Port Profile, the BTM44x series features a number of additional features and profiles not found on other Bluetooth modules. 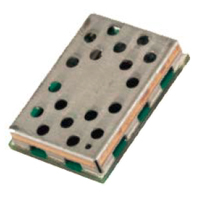 Available in BTM440, BTM441, BTM442, and BTM443 variants.